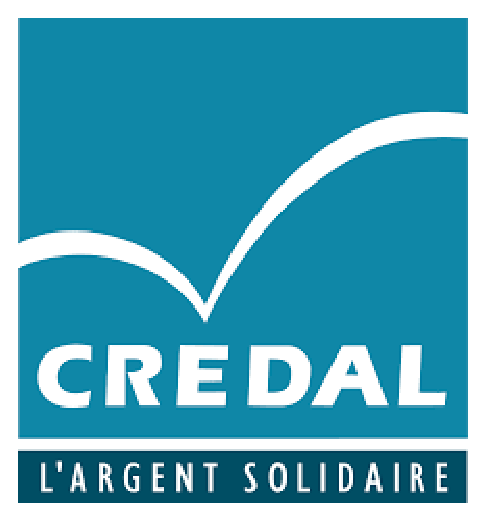 CREDAL is an ethical financial cooperative based in Belgium, collecting savings and deposits from 2.200 members and disbursing around 1.000 loans (microcredit, SMEs, etc.) per year. They have 41 employees, 70 volunteers, and branches in all major cities in the French-speaking part of Belgium. Its main objective is to offer savings products for social purposes and to support social projects through credit and counseling. In 2014, Crédal granted nearly 1,000 loans on favourable terms to these sectors. With appropriate funding, 259 solidarity organizations have developed their projects, 119 entrepreneurs have created their own jobs and 665 people were able to improve their lives.